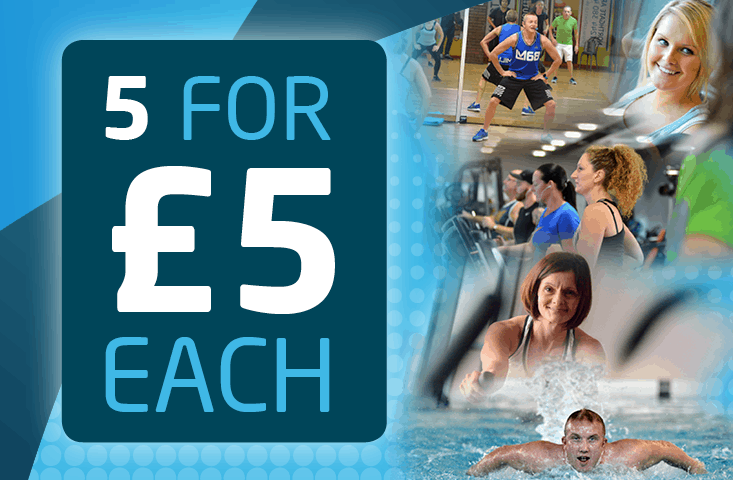 You can use the Brio Concessionary Card at all Brio Leisure Centres. This membership is available to those who have left the armed forces in the last five years. The five year period commences from their official discharge date and not form the start of membership date. This membership is available for those who have been medically discharged from the Armed Forces, with an option for a further 4 years of discounted WorkFit membership thereafter. The one year period commences from official discharge date and not from the start of membership date. The Brio Concessionary card can also be used for discount on Pay As You Go prices, as well as on our memberships! How much does the concessionary card cost? The cost of the card for pay as you go customers is £5.00 per year and you will need to supply proof of eligibility as detailed below to join the scheme. This card is not transferrable, so only the card holder can use it. If you lose the card there is a £5.00 replacement fee. When you join one of the Brio Health & Fitness Memberships there is no charge for the concessionary card. If you are in receipt of certain benefits, a senior citizen (60+) or a full time student then you can apply for the Brio Concessionary Card. The card is available to anyone over the age of 16 and is valid for 12 months. You will need to re-new your card every 12 months and be able to meet the eligibility criteria, except of course if you are aged 60+. What proof of eligibility is needed?